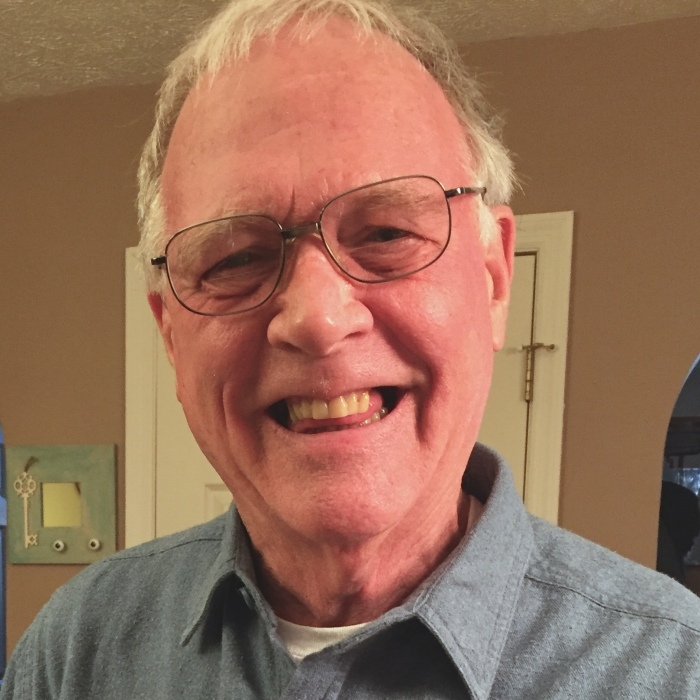 Obituary for Russell B. Lobaugh | Clawson Funeral & Cremation Center, Inc.
Russell B. Lobaugh, age 71, formerly of Lower Burrell, passed away 01/11/2019 at Shelbourne Personal Care Home, Butler, PA with his daughters by his side. He suffered from ALS with symptoms beginning early in 2018. The disease progressed very rapidly and ultimately his body became too weak to fight back. Russell loved the outdoors and was an avid hunter and active member of the Vandergrift Sportmen's Club. He also enjoyed camping with his daughter and family. Russell enlisted in the U.S. Army and served from 1966-1969. He was deployed to Vietnam and received numerous medals for his time served. He was employed by Kellogg American for ten years, and he retired from Allegheny Ludlum after 25 years of employment. After his retirement, he held several other jobs, lastly at Belair Nursing Home until February 2018. Russell was proceeded in death by his parents Gilmore and Eileen Lowery Lobaugh; his sister and brother-in-law, Lorna (Andrew) Huntley; sister-in-law Suzie Lobaugh; and step-daughter Kathleen Ondo Nelson. Even though his body became weak, his love for his family remained strong. Russell is survived by his brother Robert (Shirley) Lobaugh of Seagoville, TX; his brother Clifford Lobaugh of Tionesta, PA; his daughter Pamela (Anthony) DeLuca of Glenshaw, PA; daughter Jennifer (Kenneth) Nuhfer of Cranberry Twp, PA; step-son Michael D. (Sharon) Ondo of Lower Burrell, PA; step-daughter Angela (Larry) Wagner of Reserve Twp, PA; grandchildren Logan DeLuca; Jack Nuhfer; Michael J., Grace, and Jake Ondo; Gregory (Jessica) Nelson; Vanessa Nelson; Ryan Wagner; and several nieces and nephews. He is also survived by his estranged wife of 34 years Donna J. Morda-Ondo-Hoover-Lobaugh of Lower Burrell, PA.
A memorial service to celebrate his life will be held on Friday, 01/18/2019 at 2:00 pm at Shelbourne Personal Care Home, 296 Dinnerbell Road, Butler, PA 16001. A second public celebration of his life will be held Friday, 01/18/2019 from 6:00-8:00 p.m. at Clawson Funeral & Cremation Center, Inc., 170 Main Street, Leechburg, PA 15656. In lieu of flowers, his children request that contributions in his name be made payable to: Veterans in Need Fund, Butler County Veterans Services, 124 West Diamond Street, Butler, PA 16001.